Well done Juha. Thanks so much for your great instruction! 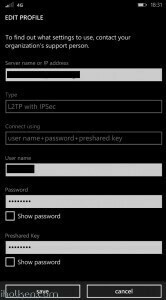 You help people to solve Zywall L2TP issue. One of minor question, I cannot ping or access my local network all of computers except internet. Would you please guide me how to fix it? Regarding your issue, there can actually be many many reasons for that. Cannot list all those in here. But if we start from the most obvious issue, and I provide you couple hints to further troubleshoot your issue. Ok? 1) If you cannot access something, then something is most probably blocking you. I suspect firewall. 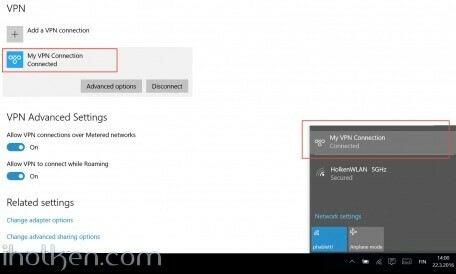 Please enable/create a firewall rule to allow traffic from your VPN Zone to your LAN zone. That is rule #4 in my guide, if you see the pic of the firewall settings. You need to place this rule before and DENY rules you might have in your fw table, as those are processed in order, so quite up there in your list. 2) If that rule was not solving the issue, please configure all firewall rules that [BLOCK] your traffic into logging mode [LOG]. And then see [Monitoring] –> [LOG] events for any information what is the rule blocking you. That should help you in your configuration changes. I’m confident this will help you to solve your issue. Many thanks for your prompt support! I did go through each steps under your detail instruction, but it is no luck. 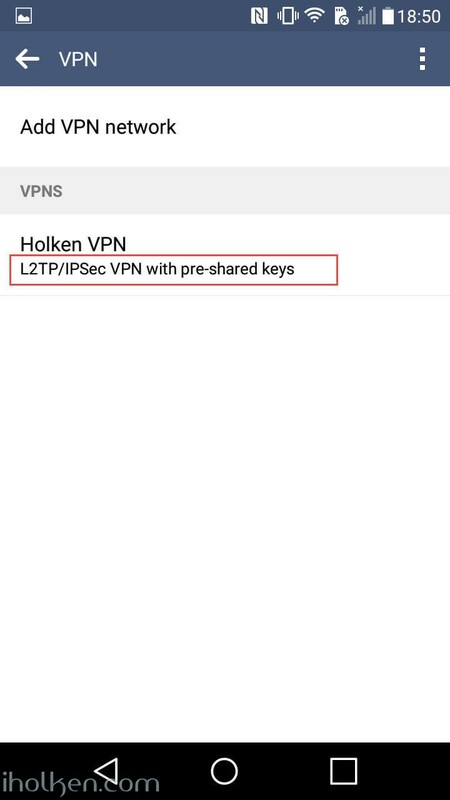 Basically, it seems routing issue not my USG 200 firewall blocked L2TP VPN data to LAN 1 by disable it for checking. I am learner and dont know how to solve the below log error. Your kindly help is highly appreciated. Thanks so much for your prompt reply once again! I did exactly using the same settings all of steps by your instruction, but still cannot access local network. As you told me that hundreds of people setup it successful and sure certainly work. So I am fully confident of your setting and try to change other parameter which you did not mention on screen. 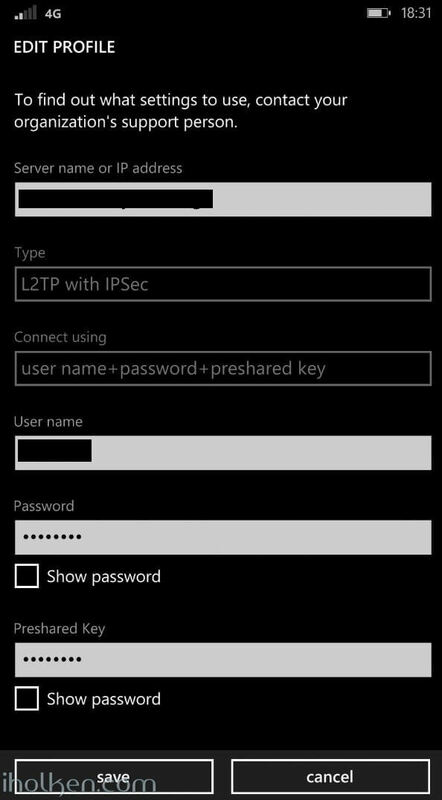 Finally I can using L2TP connection route success local LAN. 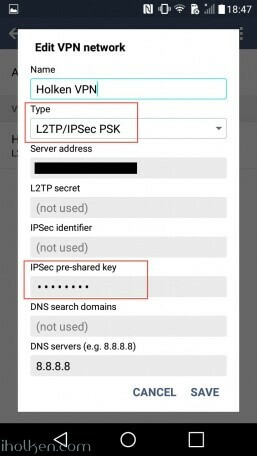 It is under the IPv4 Configuration, after disabled check-box “Use Policy Route to Override Direct Route”, then access local Lan without issue. thank you very much for this incredible HowTo. 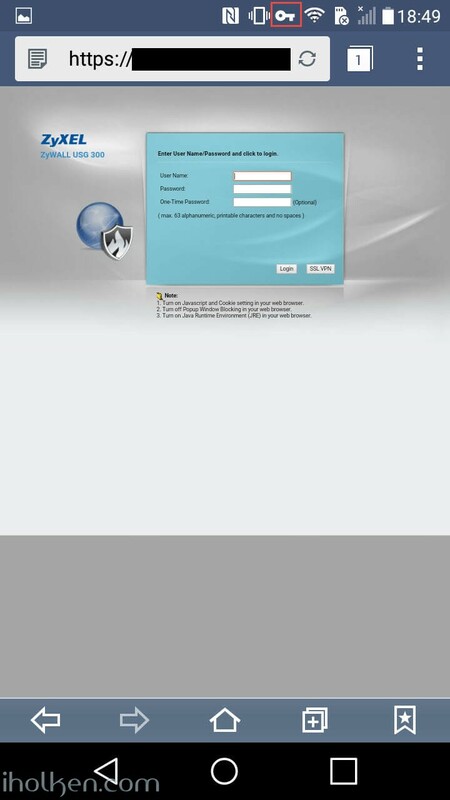 With this I was able to set up my Zywall-VPN-Access properly. 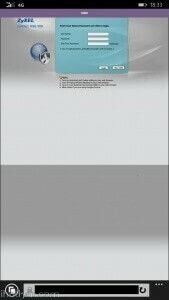 I have some questions how to set up a guest-network with a Zywall USG60 and Zyxel WLAN-APs. Even with deep research I wasn`t able to get it working. If you are able and willing to help I would appreciate your short reply via email to check out the conditions! Thank you for the good article. Have you come across this in your research? I am having an issue with the Phase 1 proposal. I tried this order you suggested but still unsuccessful. I tried from W7SP1 and W10. Recv IKE sa: SA( protocol = IKE (1) AES CBC key len = 256, HMAC-SHA1 PRF, HMAC-SHA1-96, 384 bit ECP, AES CBC key len = 128, 256 bit ECP, 2048 bit MODP, 3DES, 1024 bit MODP’). Interesting – I do know that those phase1 options work for sure with win7 and win10…. 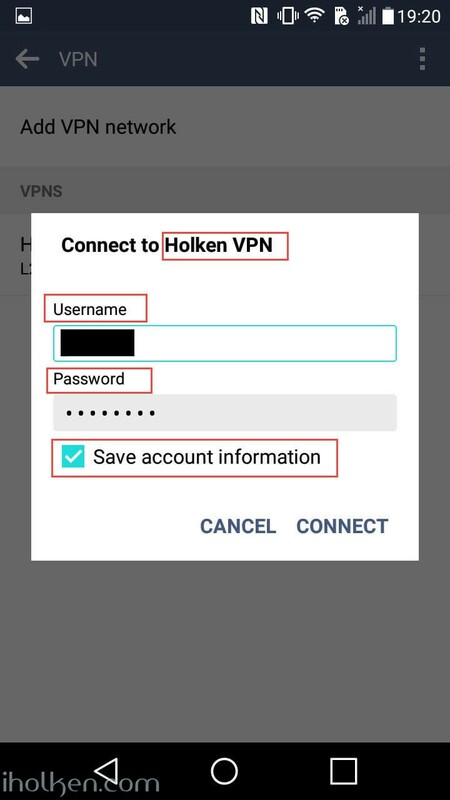 Are you sure that you have configured your vpn client right? 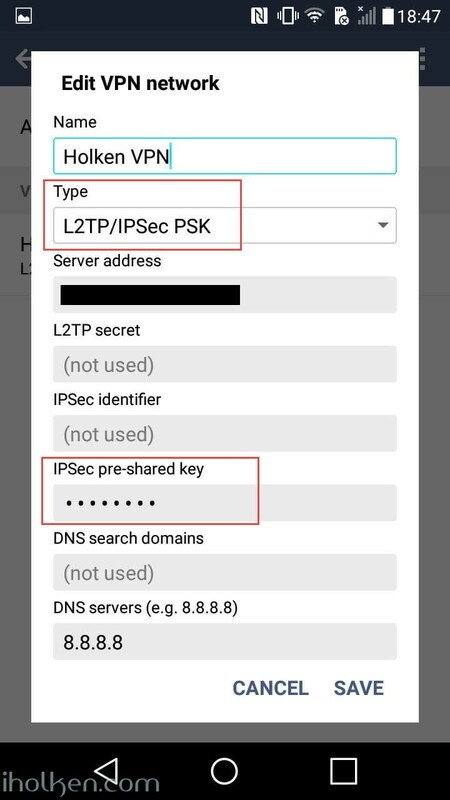 With L2TP-IPSEC with pre-shared key? I would very much like to blame your client end, if your vpn config is exactly as I have outlined in my guide. Doublecheck everything in your config. Have you configured firewall rules accordingly? 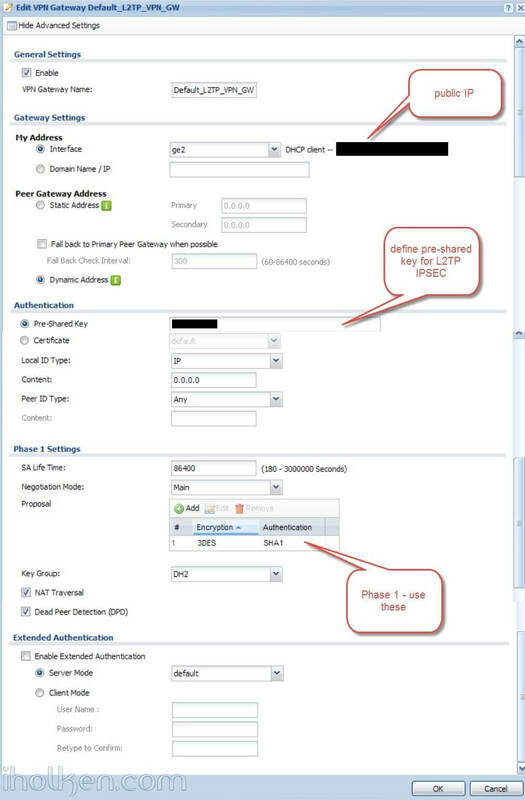 not sure what my issue was but I changed phase 1(gateway) to 3DES SHA1 only and phase 2 (connection) to 3DES, AES128 and AES256 all SHA1. both W7 and W10 connect. all I need to do is figure out how to get the local lan. I get internet access but not local systems. Thanks. Good job with the details. 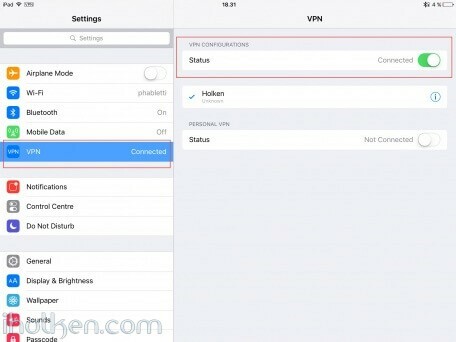 if i make a vpn connection , i can connect to my servers ( with the right ip adress ) , but it does not regonize the netbios name ( for example server1 = 170.23.3.1 ) we do not use wins , is there another option for this to make it possible ? Please use the DNS server inside your Zywall, and configure there the relationship between desired server name/address, and the associated IP address. Then you need to define the Zywall LAN IP as the first DNS server for those LAN ports or VPN gateway, and the public DNS server in use as the second DNS server. This way it will try to find the IP based on the name first from Zywall and if not found, only then from public DNS server. Thanks, i just changed the first DNS with the inside DNS from the Zywall, this was enough for us. Great post! 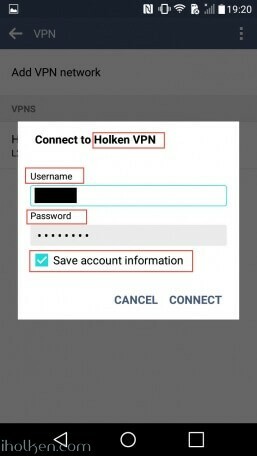 Could you write an article about how to route only specific website through the VPN tunnel? 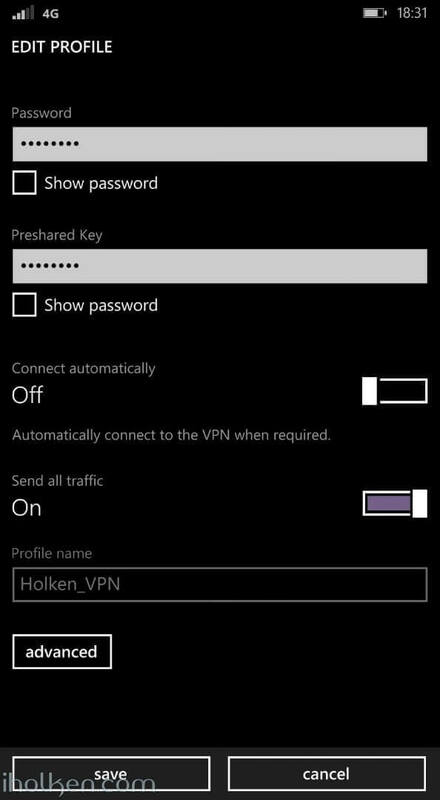 Do you mean that you want to establish a VPN tunnel, but direct the traffic only for certain IP’s through the tunnel? 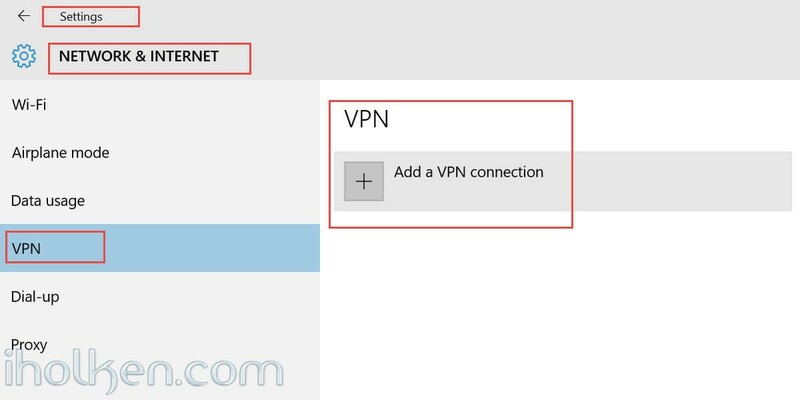 This is called split tunneling, and is defined on the VPN client end. There are just too many clients to cover, so I don’t see this feasible. I’ve done this kind of setups myself using Microsoft CMAK tool, and created VPN installation packages for Windows environments – they do exactly this. 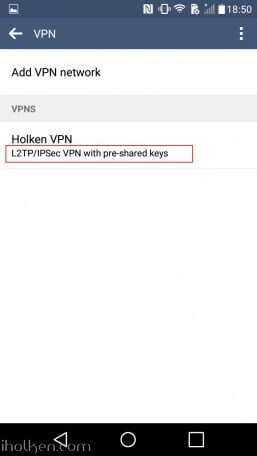 Also many VPN clients allow you to define IP ranges for the VPN tunnel… So as said, there are many options available for you to choose. But keep in mind, that in quite many cases, split tunneling is not a wanted scenario – and all traffic is wanted to go through the secure VPN tunnel. thanks a lot for the great guide. It establishes the tunnel (exactly as shown in your logfile), but then it seems to disconnect (there ist no user connecting to the zywall, and the ipad says “server not responding”). Do you have any clue as to how to solve this problem? have you tried any other clients? Like Windows native VPN client? Or client in Android? Just wondering if this is specific to IPAD or a real issue. So if you check the logs, what is actually the exact point – when the connection gets disconnected? 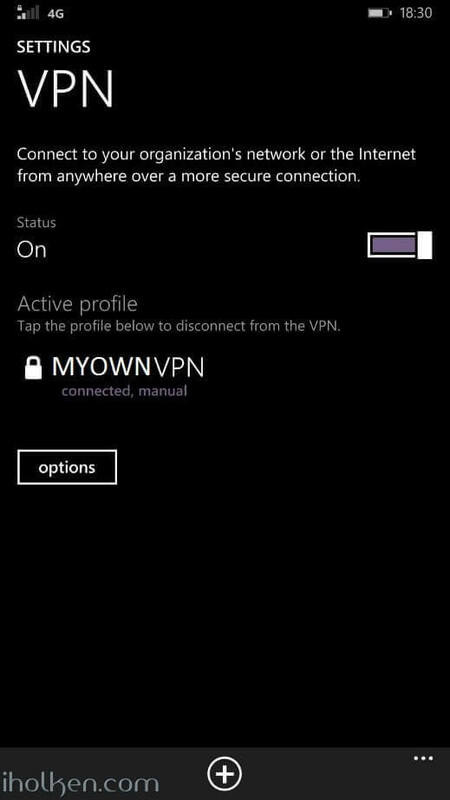 This happens with VPN Clients from iPad / iPhone and native Win10. The connection gets disconnecte right after the message “dynamic tunnel built successfully”. Do you have any clou on where to start looking? hmmm – sounds like firewall issue. Are you having in place the fw rules as they are in my guide above? Especially the Rule #2 in my fw listing above? That rule is triggered right after the TUNNEL is built successfully. If you don’t have that rule in place – your connection will be disconnected. 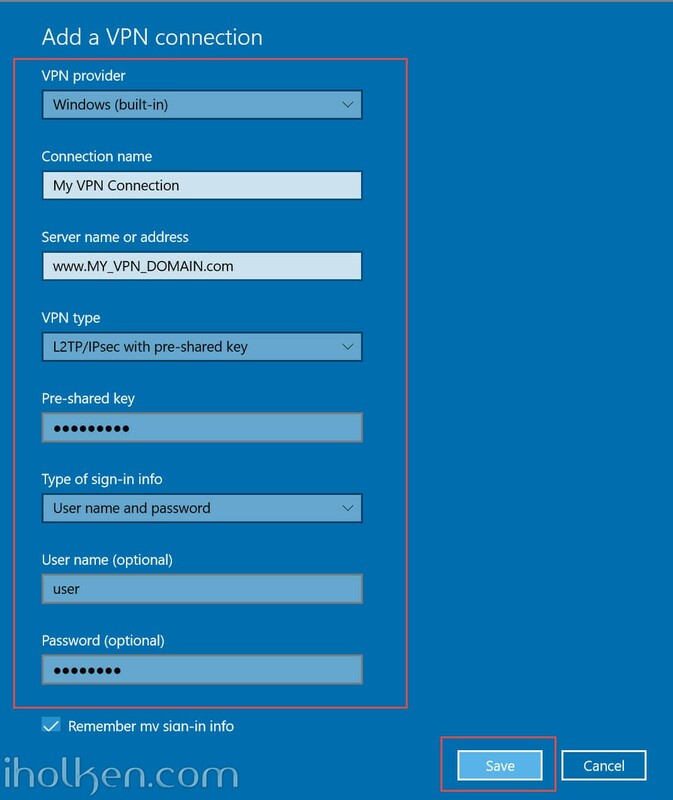 If above hint won’t solve the issue, please temporarily enable logging in your zywall firewall rules to EVERY ROW where you have DENY, and try VPN connection – then check logs row by row – and see where your VPN connection gets throwed out. Help 😉 So I have followed your steps and triple checked everything (I must be missing something though). 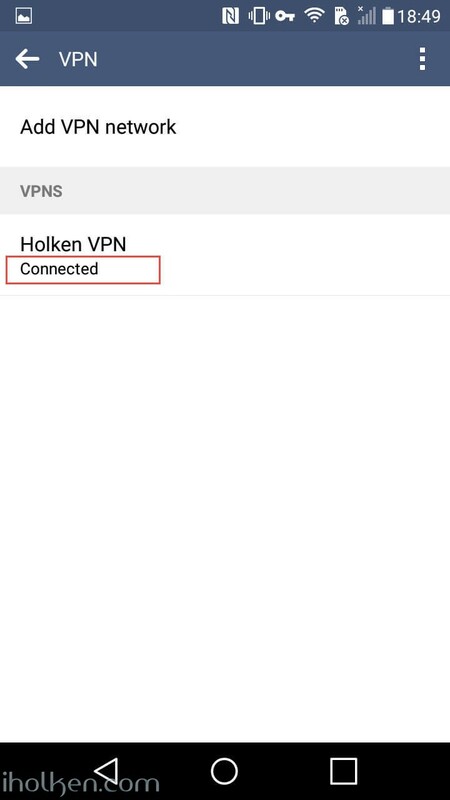 I am able to make a VPN connection into my network, I am able to also browse the internet through my VPN connection. 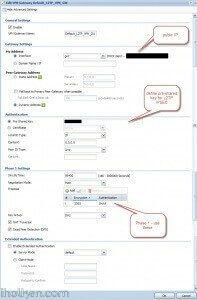 I do obtain an IP address within the range I have specify. I am unable to ping, access network shares or web sites of any of my clients that are internal. I am at my wits end on getting this enabling this. 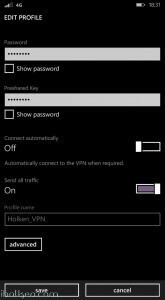 My client is a Win10 using the Microsoft internal VPN client. Your guide has been a vaulable resource on me getting this far. Thank you for sharing your knowledge. Any help or guidance that you can provide? Hey Rick, welcome to the world of VPN! 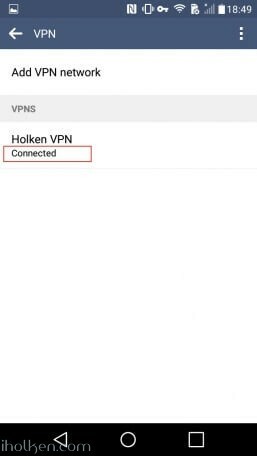 1) Have you ensured that the IP ranges are not overlapping in either side of the VPN tunnel – or with the VPN client range itself? 2) Please inspect firewall and routing rules. 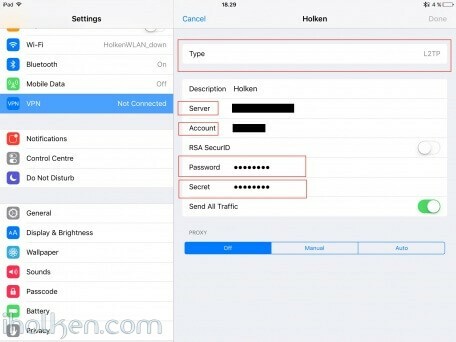 Because – if you cannot connect to something – it is either because it is denied (firewall) or that it cannot find the route (you have some strange routes defined). And yes – you need to specifically allow traffic from VPN tunnel to the needed LAN range(s). If above hints won’t solve the issue, please temporarily enable logging in your zywall firewall rules to EVERY ROW where you have DENY, and try connecting – and inspect the logs. Or just temporarily quickly carefully disable fw, and test the access (and then enable fw). If no luck, check then routing rules. If still no luck – review your local hosts file – or ensure that you are not behind some limited network like company network or similar. Good luck – update me if u figure it out! !